They Named The Baby WHAT? Ashlee Simpson-Wentz and husband Pete Wentz welcomed a son Thursday night, according to a posting on his Web site. Bronx Mowgli Wentz weighed 7 lbs., 11 oz., and was 20 1/2 inches long. "Ashlee, Pete and baby Bronx are all healthy and happy, and thank everyone for their well wishes!" a spokesman said, according to People magazine. 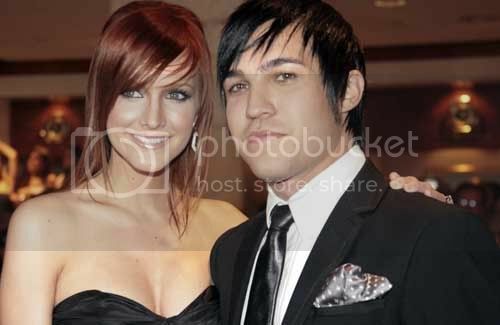 Ashlee Simpson and Pete Wentz Together Again?